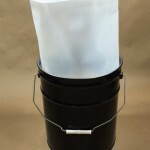 Our 5 gallon rigid plastic pail liner is an excellent choice for preserving your steel pails and extending their longevity. 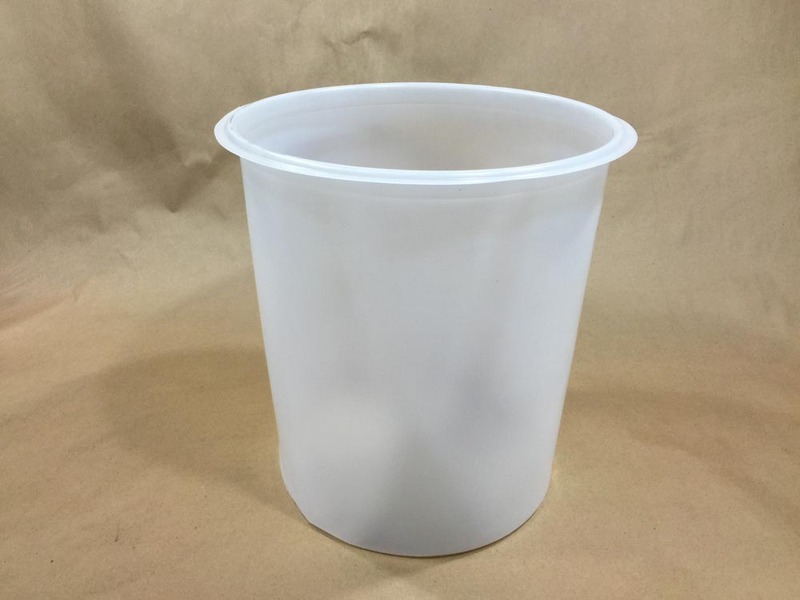 Commonly used for storing inks, paints, coatings, food and cosmetic products, these pails allow your product to be mixed in the pail and when you are done you can simply dispose of the liner. 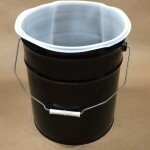 This helps to keep pails in production cutting down on time spent cleaning the pails. 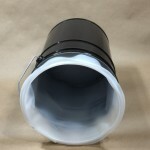 The liners are vacuum formed and constructed without seams. If you think this is something that would be useful in your business, please call for a sample for testing with your product. Please remember, that compatibility of the product with the container is the responsibility of the shipper.